Runnacles (29) has won much praise during her 11 months at C&W and is known as the "one-woman new biz machine". Her skills include devising and co-ordinating a global response to a major client crisis, and helping develop the agency’s new evaluation system. She previously worked for APCO Worldwide, Tesco’s corporate affairs department, and as a policy analyst at the Home Office. The best thing about my job is… I never know what press office issue might arise and I like the variety of topics that we work on for clients. The biggest misconception about PR is... when I started in PR, acquaintances − particularly back home in Hong Kong − assumed that I primarily organise events. I’ve since explained that the job is also suited to those interested in societal trends, issues and regulation. Some of these friends now regret not entering PR. My biggest inspiration is… advice from colleagues. Recently I was told: "If something scares you, then it’s normally a decision worth making." I’m always looking for a challenge. In five years' time I want to be... experienced in working abroad. 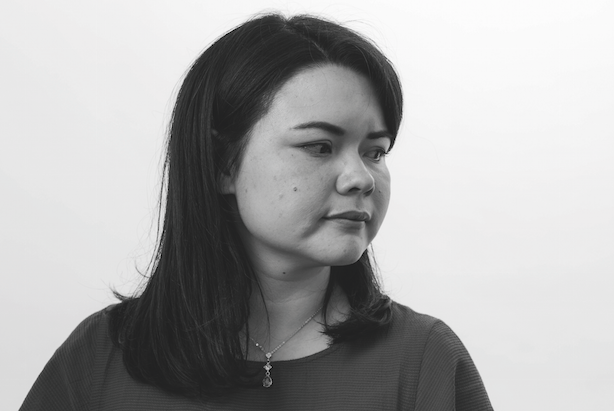 Nominator says: "With a maturity that belies her age, Jenny can turn her hand as easily to handling a global crisis for one client as to devising and executing a thought leadership campaign for another."